Disclosure: I am partnering with Wiivv for this post. All opinions are my own. I teach for 40+ hours a week, running around, on my feet and in the last 5 years, my back, hips and neck have been killing me. 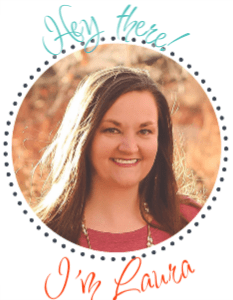 I found that when I wasn’t wearing my dress flats, my body wasn’t fighting me as much, however, wearing ugly sneakers on the daily was not going to work for this fashion forward lady. 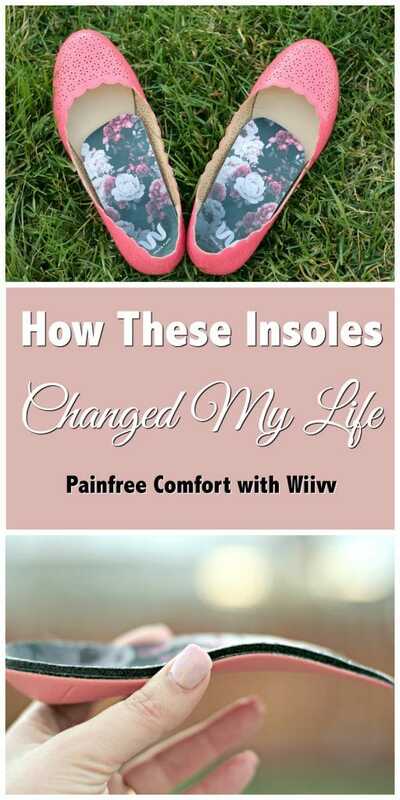 I had to fix this and I heard that insoles with good arch support could really help, which is when I stumbled upon Wiivv custom insoles. 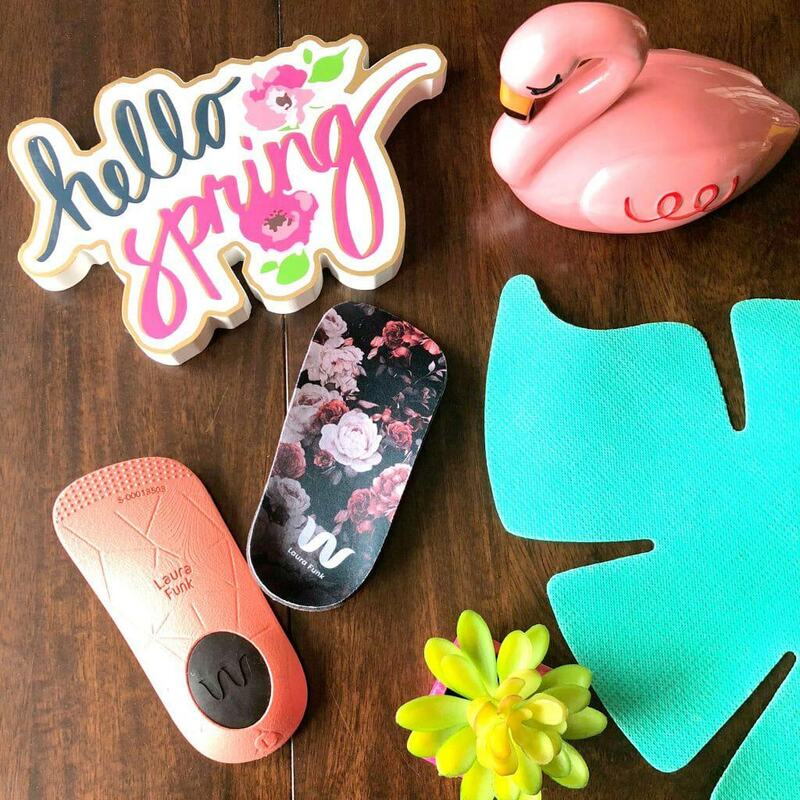 Wiivv insoles are custom fit 3D insoles that you can design from the comfort of your own home and have delivered straight to your door. They are easy to personalize and fit like a glove. I have spent the last week wearing mine everywhere and really putting them to the challenge. From rushing through the airport, to dancing all night at Justin Timberlakes concert, to a full week of exhausting teaching, test proctoring and general parenting these insoles were tested fully. I started by downloading the Wiivv app onto my phone. You quickly set up an account and then all you need is a white piece of standard A4 white computer paper that is 8.5×11, and your phone to get the process going. A few pictures later and your foot is mapped and you are ready to design the style you want! You pick your own shell color, which they will also personalize with your name. I am a big fan of personalization, so this part was super fun for me. You can see the colors they have available. You also will pick the length of insoles that you want. 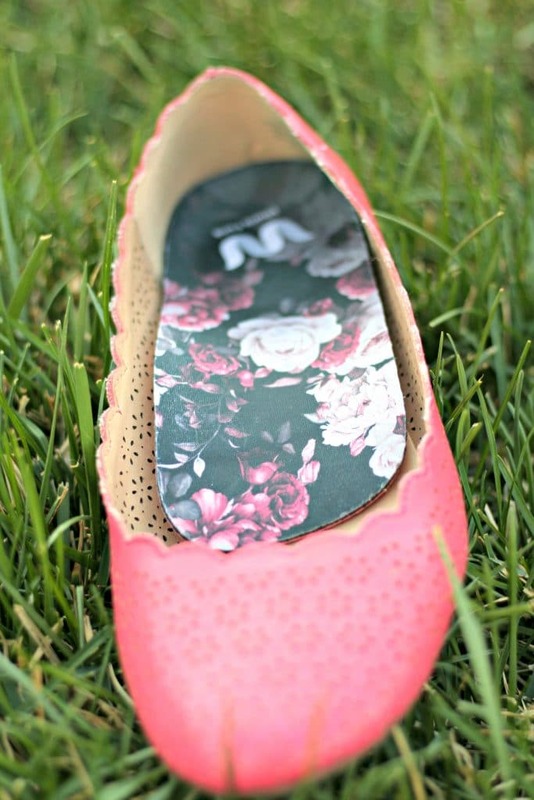 Since I was planning on wearing these in my flats, I decided on the 3/4 length insoles. However, after falling in love with these, I will be purchasing the full length ones for some other shoes too! You also add the design for the top layer. 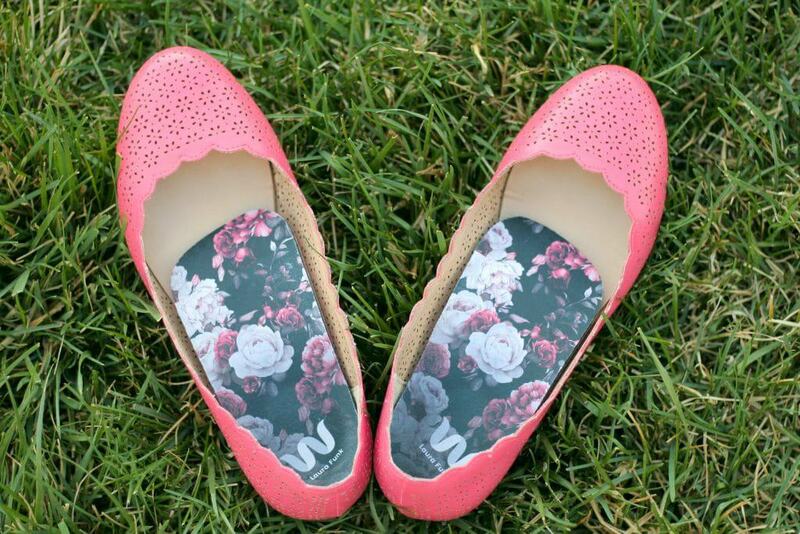 Being super girly and loving all things floral, my choice was obvious. They do have some fun options though and I am not going to lie, the bacon and eggs almost had me! I also love that they put my name on the top and the bottom of the insoles! 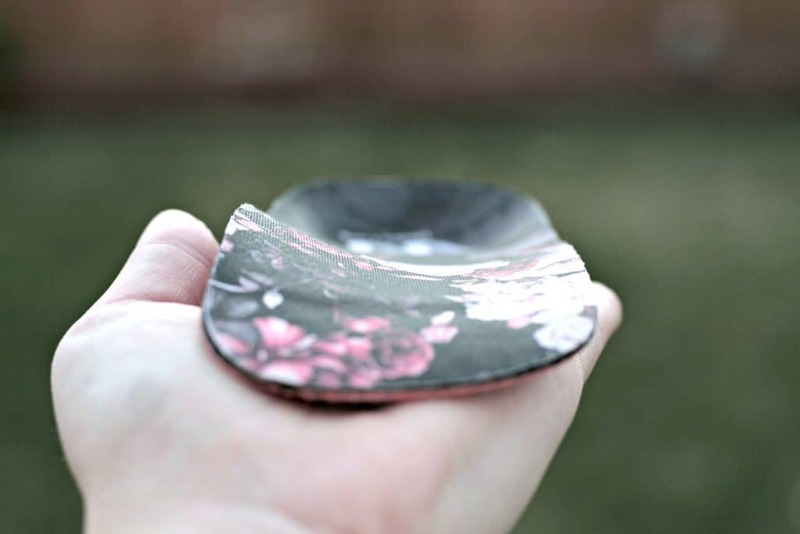 The insoles arrived in about 10 days in some cute packaging that can also be used to store them when not in use. I have yet to do that because I have worn them every single day, but I definitely kept the box and will be putting them in there when I am not wearing them…if that happens. I have to admit that I was pretty sure I did all the pictures of my foot and arch completely wrong and because of that, I was sure these pretty insoles would not fit my foot. 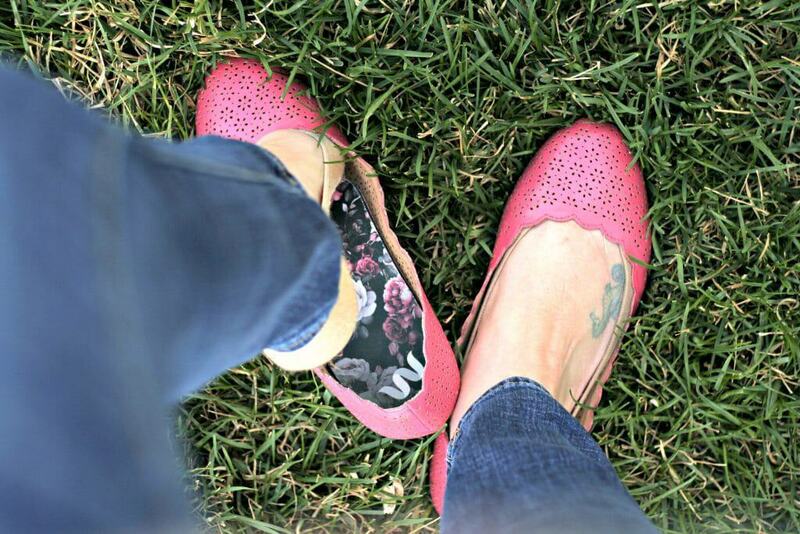 However, once I placed them in my favorite flats and put my foot in them, they fit like a glove. I mean seriously, so incredibly comfortable. 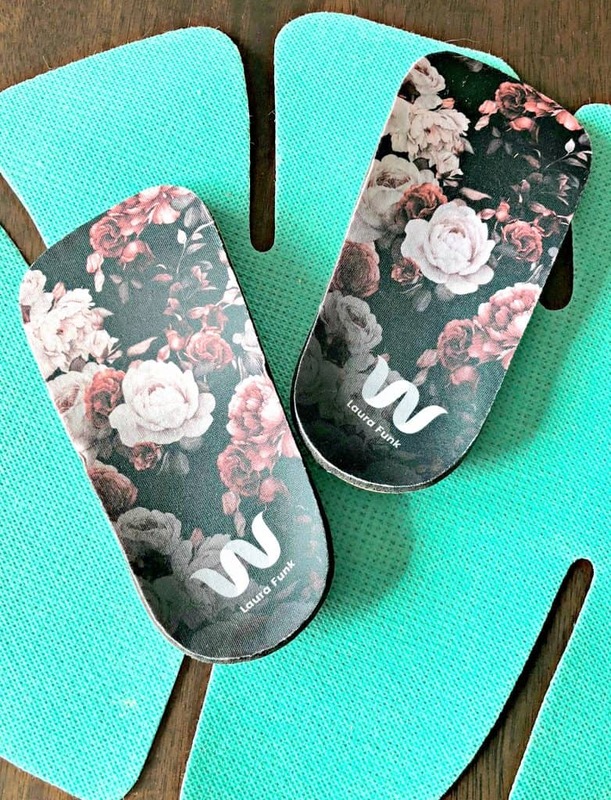 Wiivv digitally maps your foot photos and then uses the highest quality nylon 3D printing material to create the insoles. They even make sure that the differences in your left and right feet are taken into account. Honestly, with this technology available, there is no reason for people to be dealing with body aches due to bad arch support. You can do this from the comfort of your home and the precision of fit is fantastic. I was a bit nervous about having only 3/4 of an insole to wear, so I did initially put them inside my socks, directly on my foot. This is actually a great idea, but pretty unnecessary. 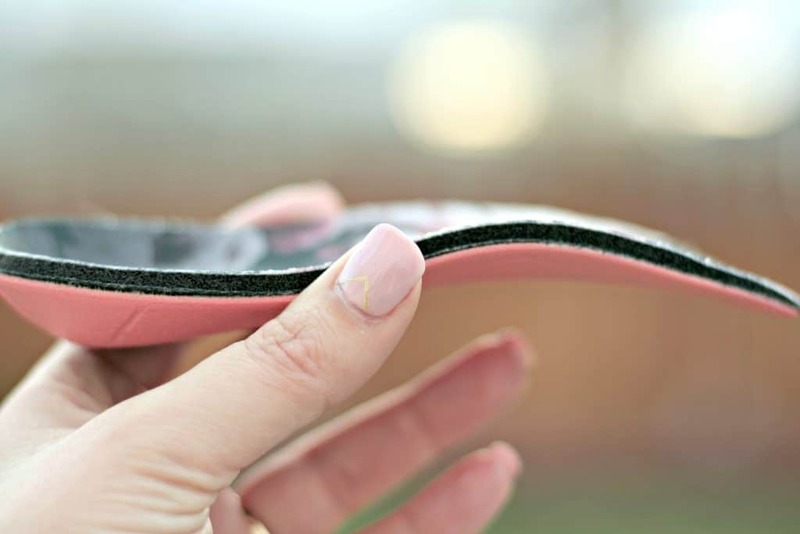 The insoles do not slip and stay perfectly in place. I wore them up and down the strip in Las Vegas and dancing all night long with no issues at all and no slippage. My back, hips and neck have actually felt better this past week. I spent nearly the entire week running around and normally, I would be in pain getting up and down and that has not been the case. I am even walking around my classroom a lot more, which makes me much happier. I had gotten to the point that I was asking kids to come up to me because I was in so much pain, not this week though! I was up and moving so much and we had such a great week in my classes! Another benefit is that they will not kill your pocketbook. I had looked into other orthotic manufacturers and I was looking to pay double and even triple what I paid for these Wiivv’s. This is a product that you may not even realize that you need until you actually start using them. They have made a world of difference for me. I am honestly so happy with this purchase and so glad that I decided to find custom fit insoles. It is a new world for me and with sandal season coming, I am really looking forward to their sandal line coming in May 2018! Also Wiivv has a 30 day happiness guarantee, so if you absolutely feel like they are not what you were hoping for, they will take them back no questions asked. However, after a week, I am 100% sure I will not be returning these; Nope you are going to have to pry them off of me. If you can’t wait to try out Wiivv now, you can head to their website enter the code LFUNK20 at checkout and get 20% off too! Your body will thank me later. They might! I am at a conference right now and have worn them all day and literally nothing aches!